Well said, Noelle, well said. 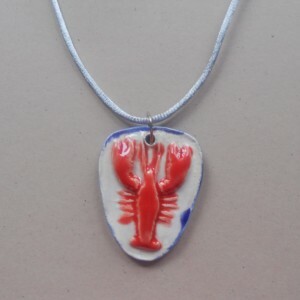 I started taking pottery classes at the Potters Shop in Needham, MA. at the New Art Center in Newton MA. 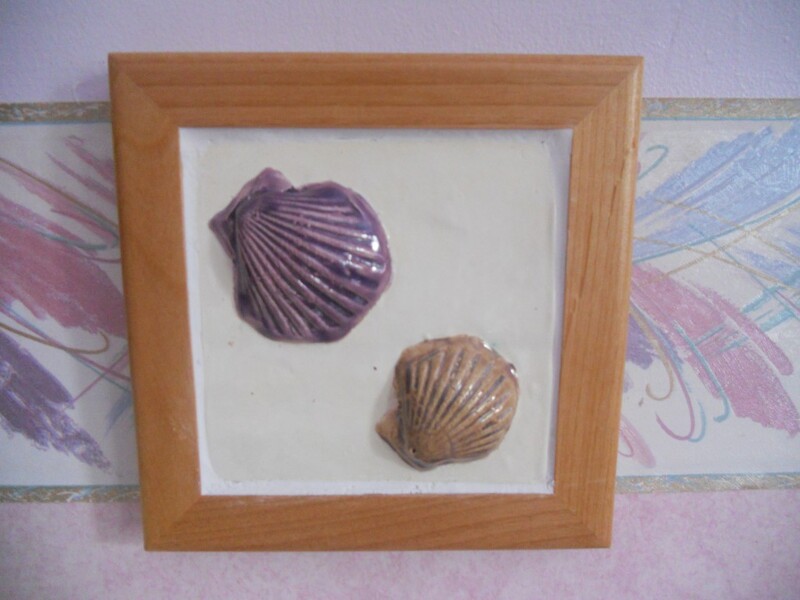 I have sold some of my pieces at craft fairs, and l prefer handbuilding to wheel throwing items. 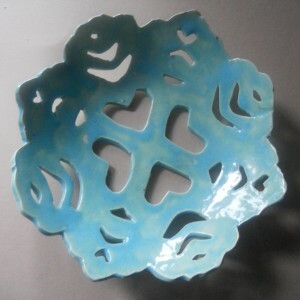 Some of my favorite handbuilt are made from templates such as snowflake cutouts, cookies shapes and stencils. 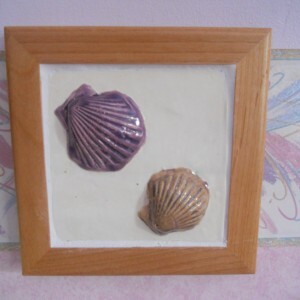 I also make seashore pendants and earrings/ I also make seashell tiles in wooden frames and boxes. 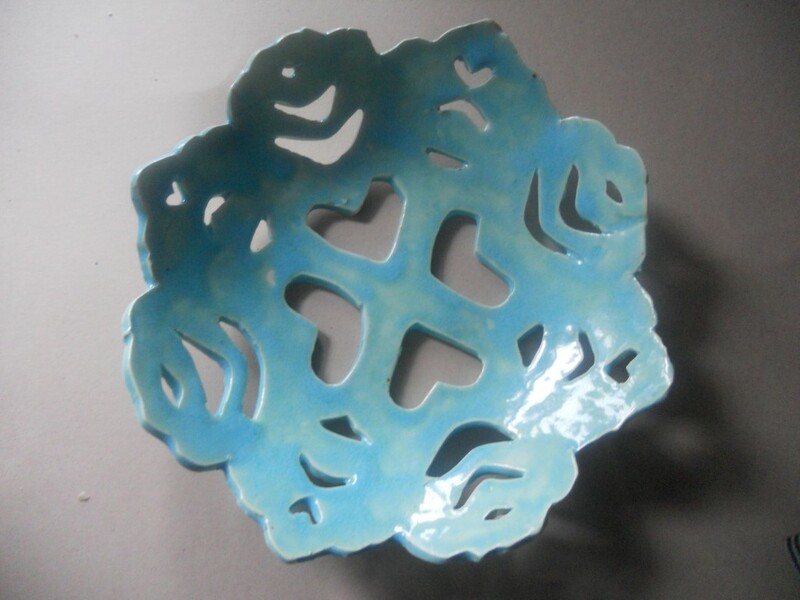 i started pottery at the potters shop in needham and still take classes at the new art center in newton. 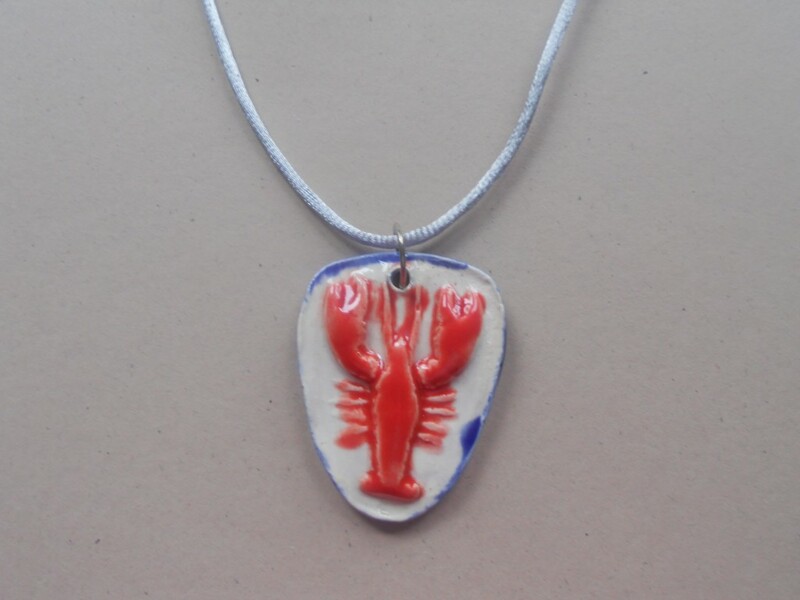 i like making things from the seashore in ogunquit maine and other places i travel to. sea shore tiles and sea shore pendants!